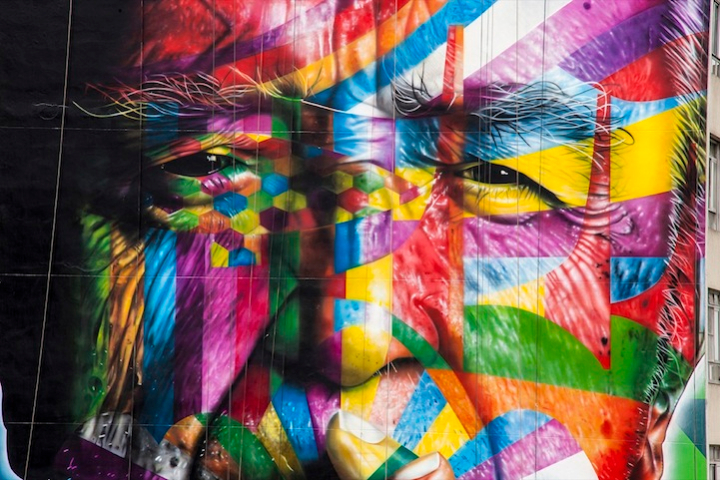 Life art and architecture meet in the large and colorful mural created by street artist Eduardo Kobra, Complimentary Oscar Niemeyer, The Brazilian architect who died last December at the age of 104 years. 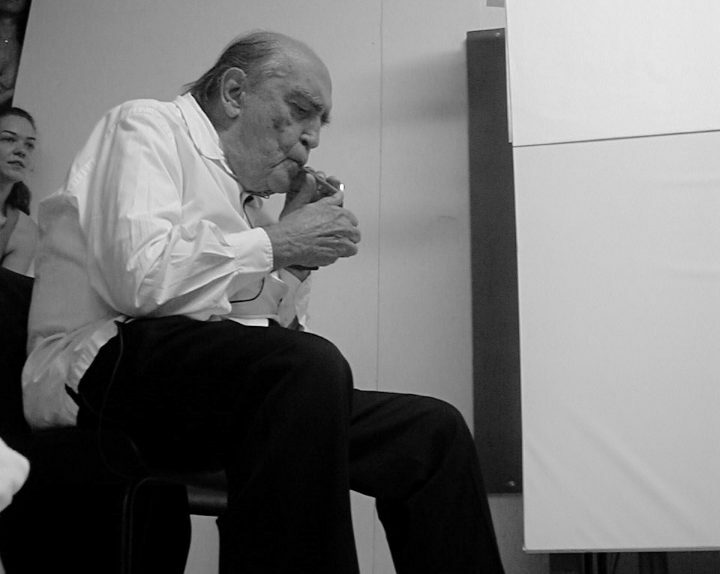 A life devoted to architecture, until the last moment at the age of 104 years. A 'architecture as a means to achieve prosperity: "What matters is not the architecture, but life, friends and this unjust world that we have to change" and never lived as a job but as a pleasure "Architecture is a hobby, one of my joys: create form new and creative that reinforced concrete suggests, discover it, multiply it, insert it into the most advanced technique. 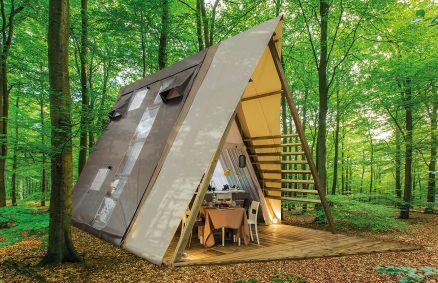 This is for me to invent the show architecture ". These are the words of Oscar Ribeiro de Almeida Niemeyer Soares Filho known as Oscar Niemeyer said "father of Brasilia" the great Brazilian architect was born in Rio de Janeiro on December 15 1097, 5 died last December, days before his 10 105 years , who left an indelible mark in the world thanks to his work, designing some of the most famous modernist buildings of the twentieth century and being a pioneer in the exploration of the constructive possibilities of reinforced concrete and expressive (working several years with Le Corbusier).